The next time you are to vacate your lodgings, make sure to book one of our end of tenancy cleaning packages in Whitefield, M45. We will grab all the equipment we have and bring it to your home where we will spend a few hours cleaning, as necessary. If you are moving to a new place and are releasing your current lodging, you will definitely need an end of tenancy cleaning. If you hate cleaning, or do not want to deal with this one, you can call our company and hire us to do it. 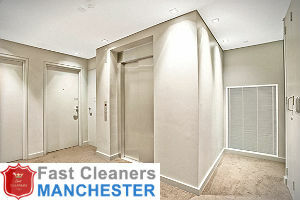 We operate in Whitefield, M45 and thanks to our flexible work hours we always have a team of cleaners available to you. 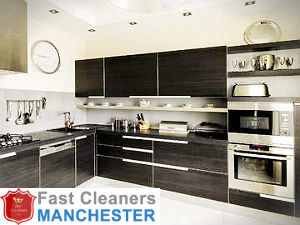 Give us a call now and get our perfect end of tenancy cleaning service. You will benefit from our stunningly affordable prices and efficient cleaning. Our service is very customisable and our pricing system flexible, too. Is your rented flat in terrible condition? Do you think that you will not be able to clean it before the check-out inventory? Don’t you worry, we can handle the task in a few hours. We only need you to get our end of tenancy cleaning service in Whitefield, M45. Leave the rest to us. We will dust, sanitise, clean and deodorise so that your rented property looks great before you vacate it. The best part is, we have pretty flexible booking slots and we can come on short notice. Moreover, our prices are appealing. Get more information by phone. We won’t leave you behind. 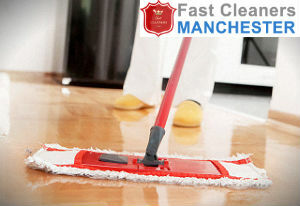 Our company’s end of tenancy cleaning service is known to be the best one in Whitefield, M45. We have helped hundreds of tenants with their moving out cleaning. Let us help you too. We have what it takes to do it, we promise. Our cleaners are experienced and will come equipped with everything they will need. They will vacuum, scrub, wipe, degrease, etc. Everything will be perfectly cleaned and sanitised. You can count on that. We will not disappoint you. Plus our prices are more than practical. Call us now and enjoy our high-quality cleaning service.